We walked around Warndon and looked at features of the local environment. 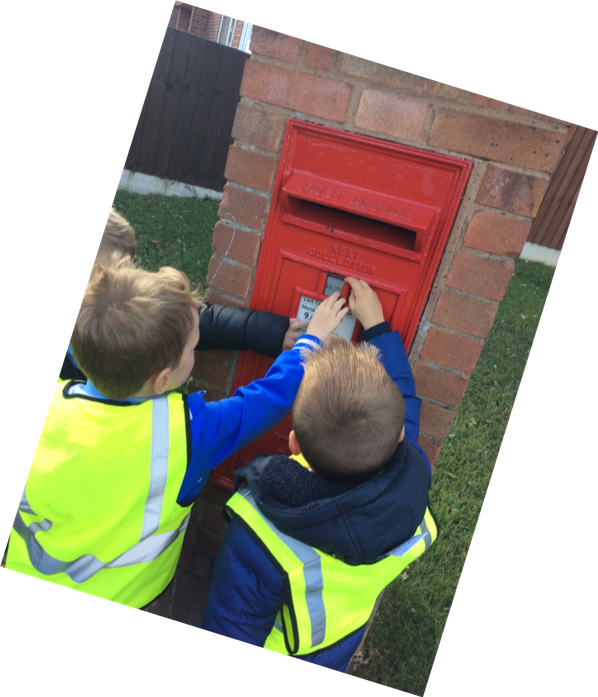 We saw many different things, including a post box, church and local shops. We explored picture maps, atlases and google maps to help us get around and then drew our own maps when we got back to school. 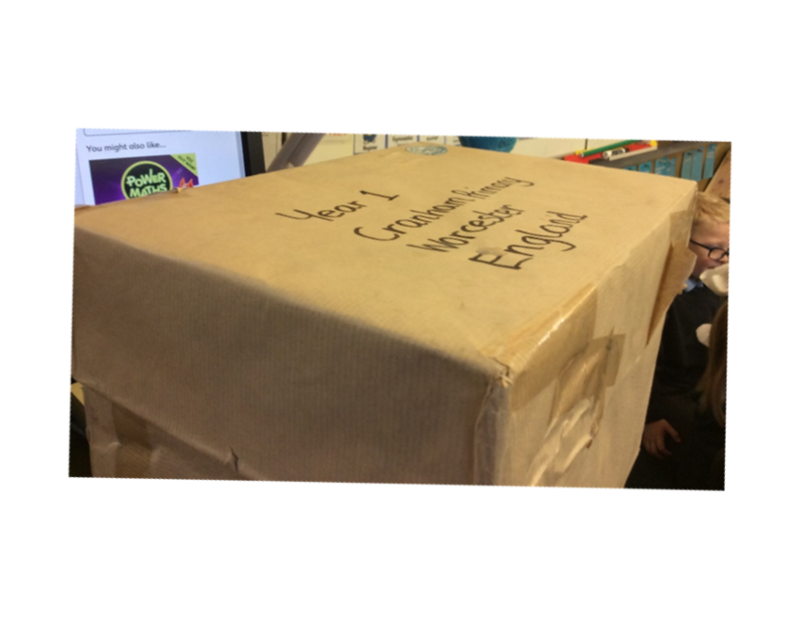 We had a special delivery in Year 1. 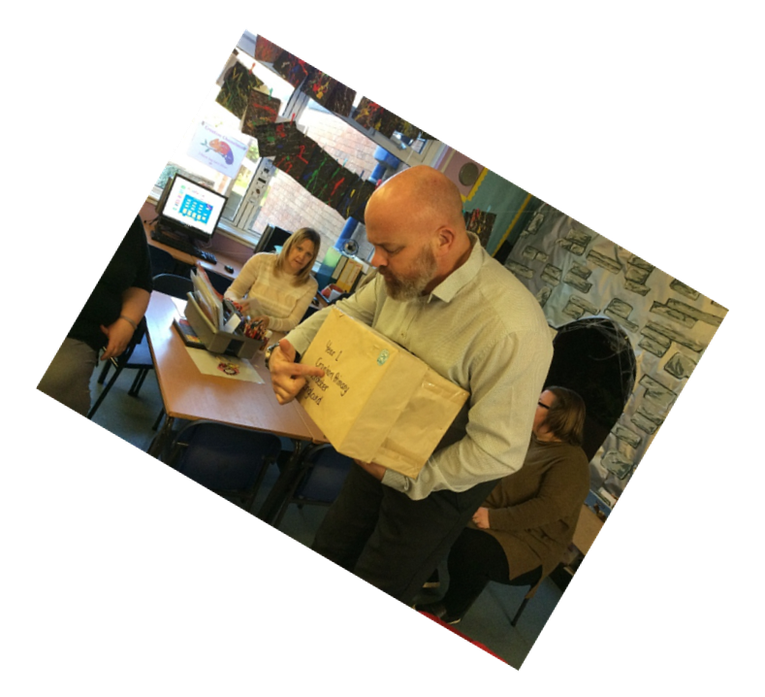 We were very excited and we had many questions. We discovered that there was two dragon eggs inside. Now we need to take care of the dragon. 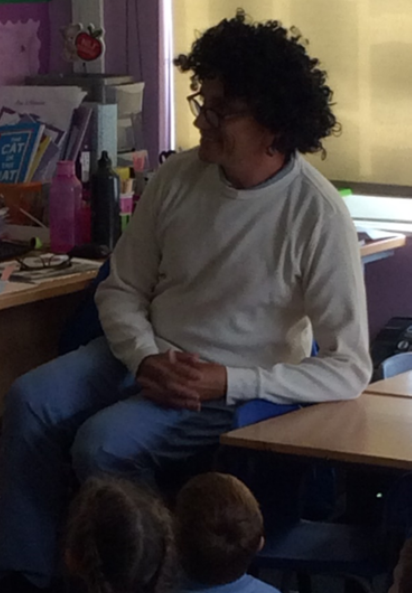 Year 1 had a visit today from ‘Nurse Nigel’. 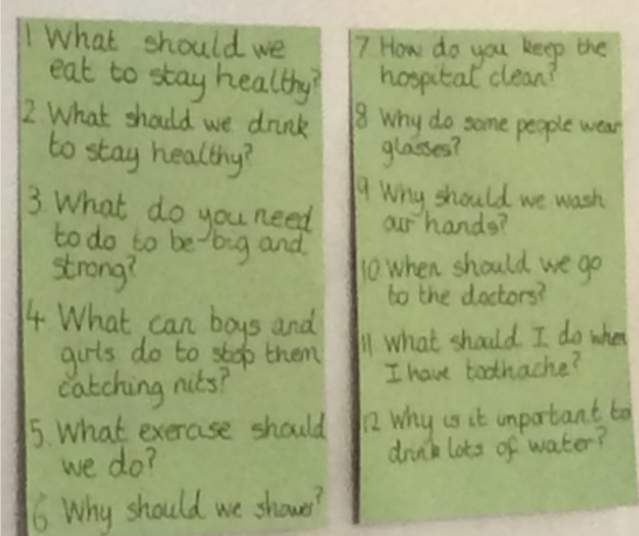 Nigel was able to answer our questions about staying healthy and clean. Today, Noi sent us a message in a bottle from the Indian Ocean telling us that he was lost. We spent the day learning about compass directions, map reading, the oceans of the World and writing a reply to Noi and his dad to help them. Noi has send us a package! We received a postcard, an Emperor Penguin, a book and some holiday photos from Antarctica. We spent the afternoon learning all about Antarctica, to help us understand how to look after the penguin and make him feel at home. A postcard tiger, a book and some holiday photos from India. We spent the afternoon learning all about Indian rangoli patterns, tasting Indian food and making Bhangra music. We have received a postcard, kangaroo, a book and some holiday photos from Australia. We spent the afternoon learning all about Australian art.